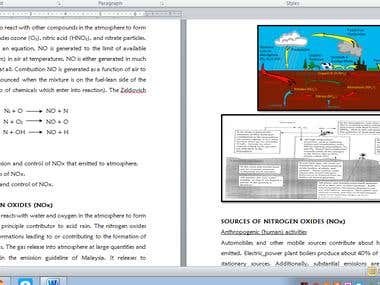 Hi I am Nur Syuhada, Degree holder of Applied Chemistry in Environmental Science. I have experienced in clerical office management within preparing accounting, microsoft office and power point. 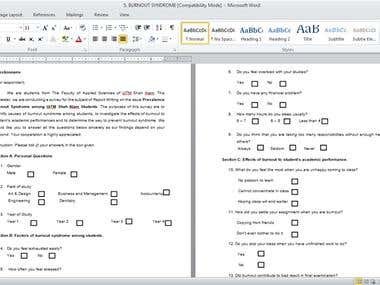 Thus, I am good in create questionnaire and feedback form for surveying services. My range of services includes, 1. Content Writing - Report writing, assignment, laboratory report 2. Research - thesis, dissertations, article 3. Presentation - power point, template, flyer 4. Form - Questionnaire, Feedback, review 5. Microsoft office - word, excel, outlook 6. Translation - English / Malay 7. Resume - Curriculum vitae, cover letter 8. Study Review - Environmental study, Chemistry, Science, Mathematics, Accounting Reach me at any time of the day/night in a week. I am sincerity to offer good quality of work and able to diligently. If you're interested in working with me, please fell free to contact me. I am experienced on content writing report either for academic study use or company monthly report. 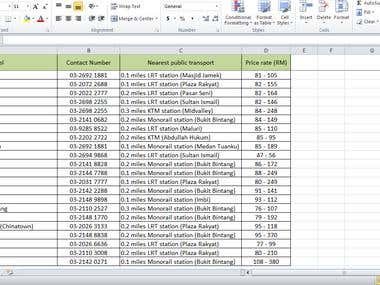 A common writing by use Microsoft office word and excel. 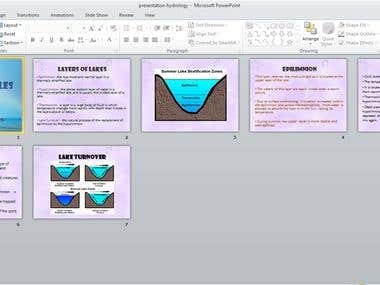 I also able to use power point for presentation sources and create beautiful template. Although, creation of resume and cover letter for client is also the special experienced.